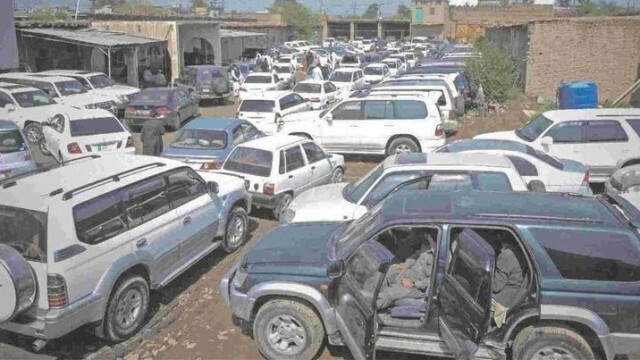 Swat Police have confiscated 76 stolen cars and 17 motorbikes during the temporary campaign of registration non-custom paid vehicles, reports a local media outlet. According to the details, as reported by the media, the authority said that some people were registering stolen vehicles in the guise of non-custom paid, but, they acted promptly and took the vehicles into custody. However, on the other hand, the people, whose vehicles have been taken by the police, asserted that the vehicles are not the stolen. They argued that if these cars were stolen then how they got registered and number plates were issued, we paid all the dues and have all the documents of purchase as well as other documents of the car which prove the authenticity, then why we are being harassed by the authority. Some of them have even approached the government in this regard. Read Also: Bulldozing smuggled luxury cars – Philippines-style! The police said that they will not register the case from whom they seized the cars, but they have to tell us that from where they bought vehicles so that we can take action accordingly. As of now, under the current registration drive around 44 thousand vehicles have been registered, but, due to this case eyebrows have been raised and questions have been asked about the authenticity of the campaign. Moreover, the Excise Department of Punjab has started taking strict actions against illegal/fake number plate users and manufacturers. 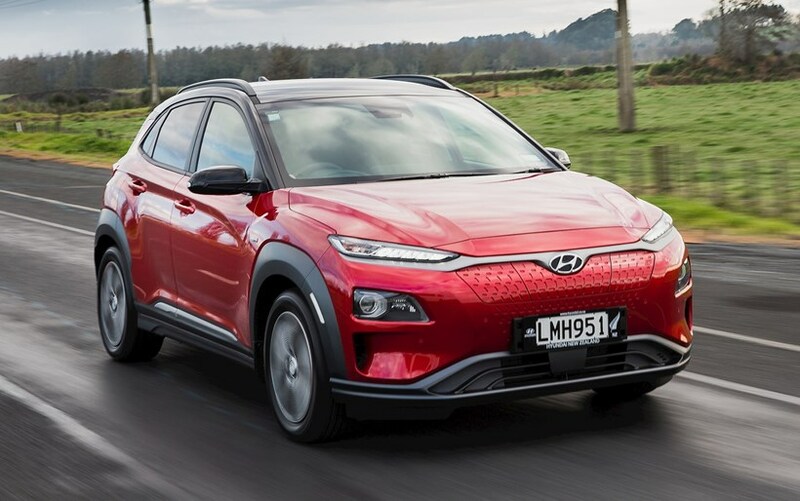 Related content: Non-custom paid cars: A menace that needs to end!